Archive Dive: Cross your fingers for Tucker! 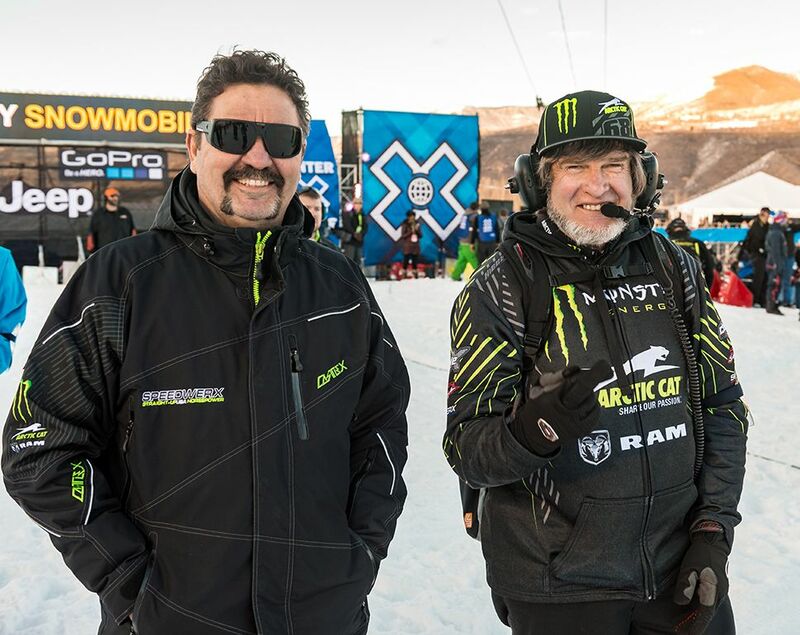 Steve Houle (L) and Kirk Hibbert (R) at Winter X Games in 2014. Photo by Wayne Davis. Wayne’s notes: Once competitors on the track and now teammates, each of these men are important cogs in the success to Tucker Hibbert’s racing success. Steve Houle on the left and Kirk Hibbert on the right are trackside at the Winter X Games in Aspen Colorado. Each of these legends are Snowmobile Hall of Fame inductees because of their incredible racing skills and snowmobile tuning capabilities. Kirk has his fingers crossed hoping for Tucker to win his 8th Gold Medal in Snowmobile Snowcross. 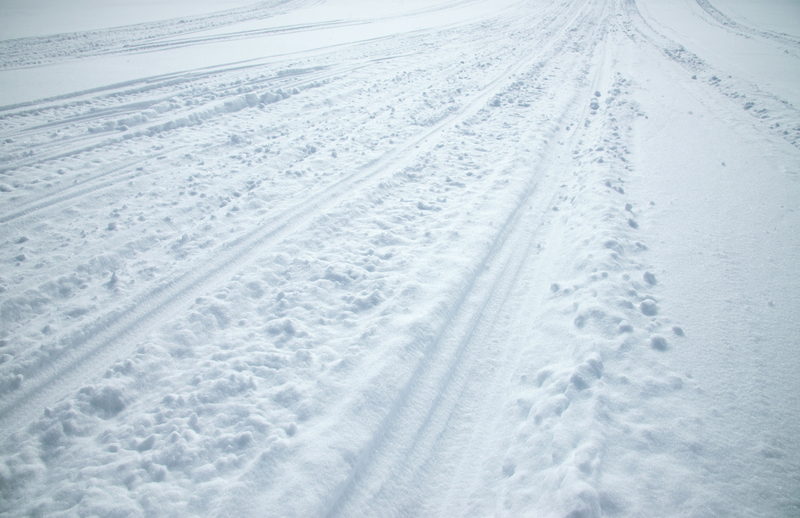 International Snowmobile Hall of Fame inductee, Wayne Davis is one of the icons of the sport. With well over three decades’ experience behind the lens, Wayne’s archives boast many of the iconic images from our sport. We are proud to kick off the Archive Dive project to share some of his favorite photos and the stories behind them.